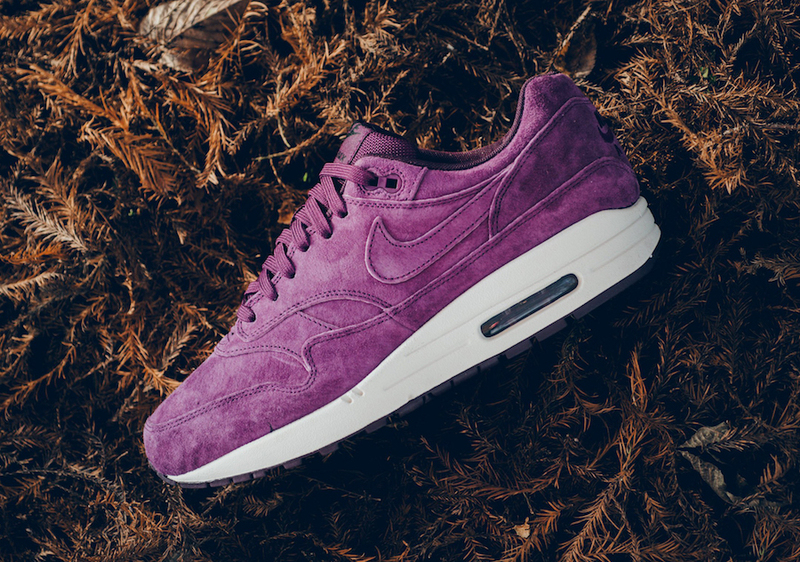 Home Nike This Nike Air Max 1 ” Bordeaux” Is Available Now. 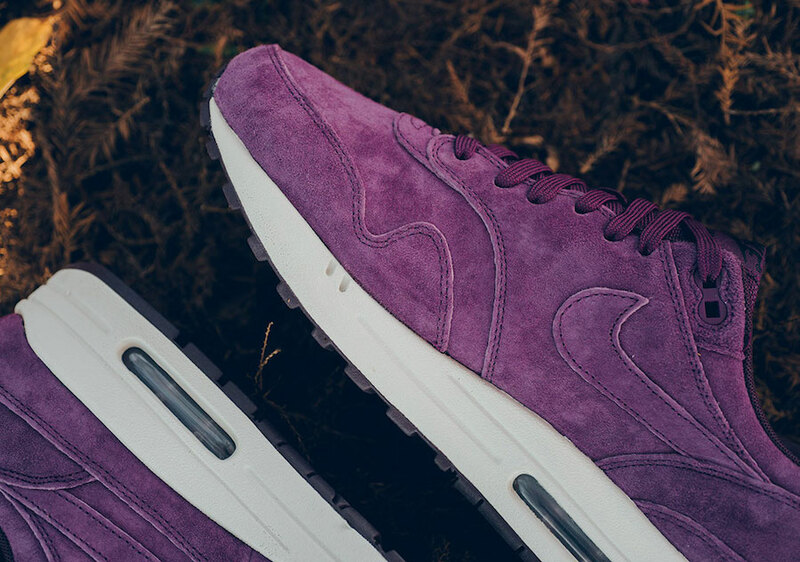 This Nike Air Max 1 ” Bordeaux” Is Available Now. 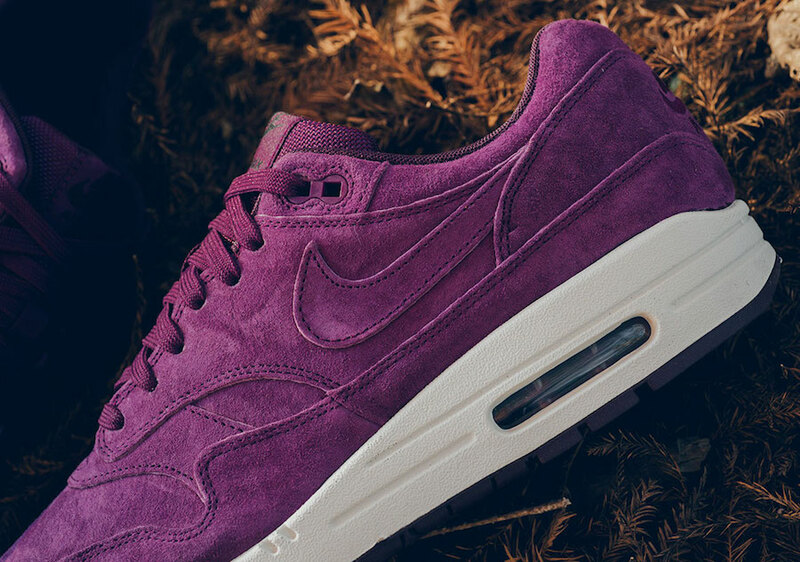 After enjoying the most attractive silhouette Air Max 1 in many color schemes. Nike is making over this pair for this month. 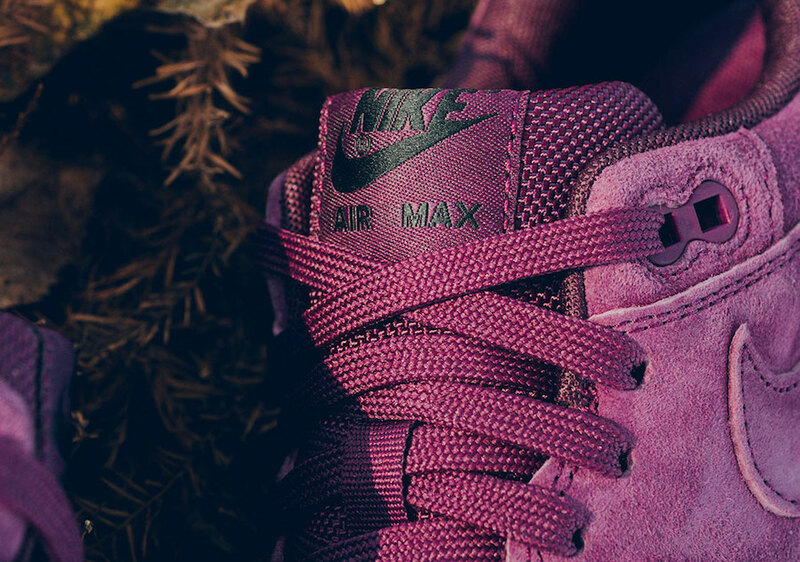 Iconic ” Bordeaux” color will be dressing this Nike shoe. 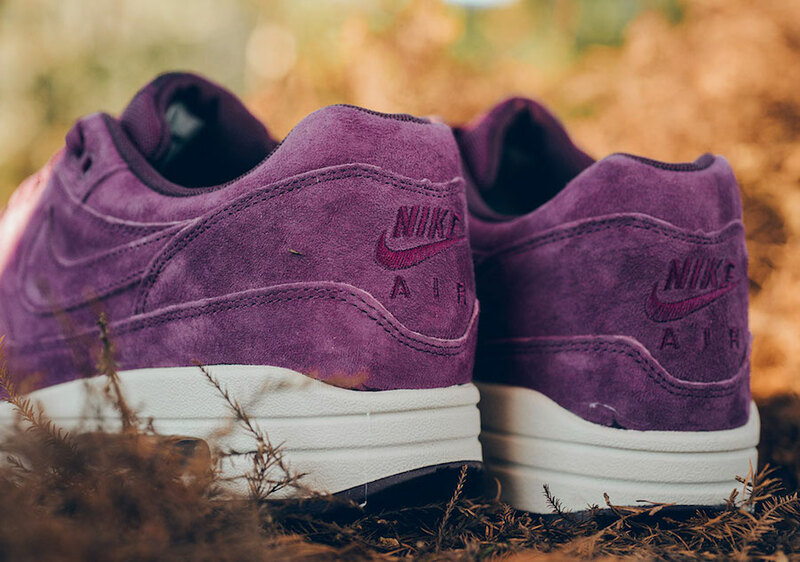 It features a purple suede upper, while a darker tone hits the lacing system and the tongue. A sandy midsole with a purple rubber outsole puts this All-Purple design altogether. 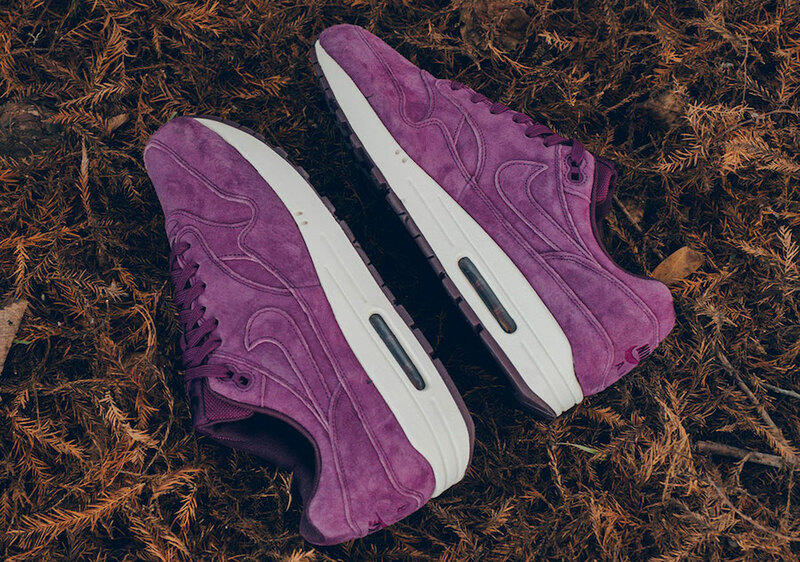 You are able to enjoy this Air Max 1 ” Bordeaux” now at select authorized brand retailers such as Sneaker Politics. Take a look below and feel the elegance by picking up this pair. Retailing at $130 USD.